Is cereal really just dessert in disguise? 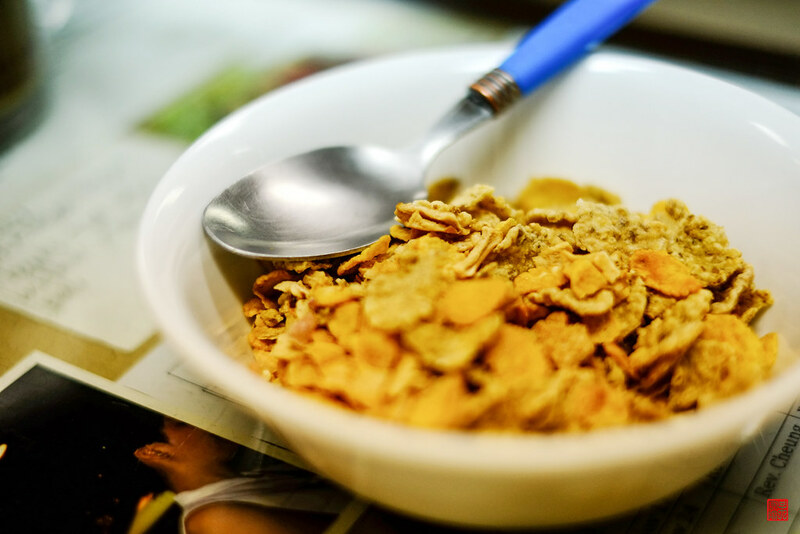 That bowl of cereal every morning can do as much harm to your waistline as dessert. Most people do not realize how much sugar is in the cereal they eat, and it is not just Frosted Flakes or Cocoa Puffs with a high sugar content. Even “healthy” cereals such as Honey Bunches of Oats, Kashi, and Cheerios can increase your daily sugar intake more than you think. The numbers may not seem that high when you look at the nutrition label, but most people eat more than ¾ or 1 cup of cereal. Try measuring out ¾ or 1 cup of cereal and you will see what a small portion the recommended serving size is. If an average cereal bowl holds about two cups of cereal, yikes! Two cups of Kashi GOLEAN Crunch! cereal is 26 grams of sugar—for breakfast alone. That is more than the recommended daily intake for women and more than double the recommended daily intake for children. So if you are trying to eat healthy, drop that spoon! It’s so easy to grab a carton of milk and bowl, but is sacrificing your health worth it? Try kicking off your day with a more nutritious breakfast, like Greek yogurt with nuts and cinnamon, or a simple omelet with mushrooms and spinach. Your waistline will thank you, and a healthy breakfast will keep you satisfied and energized longer than cold cereal will.